OLYMPIA – Washington Gov. 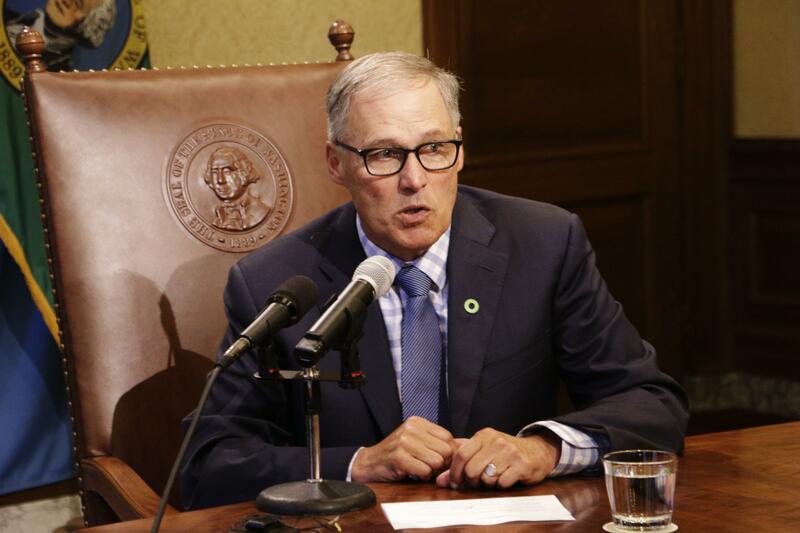 Jay Inslee leaves next week for an 11-day trip to Switzerland, Germany and Italy to talk about apprenticeships, aerospace and climate. Published: Nov. 3, 2017, 2:26 p.m.